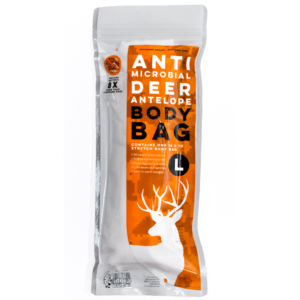 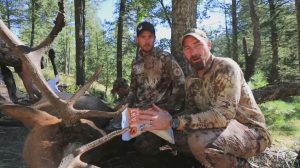 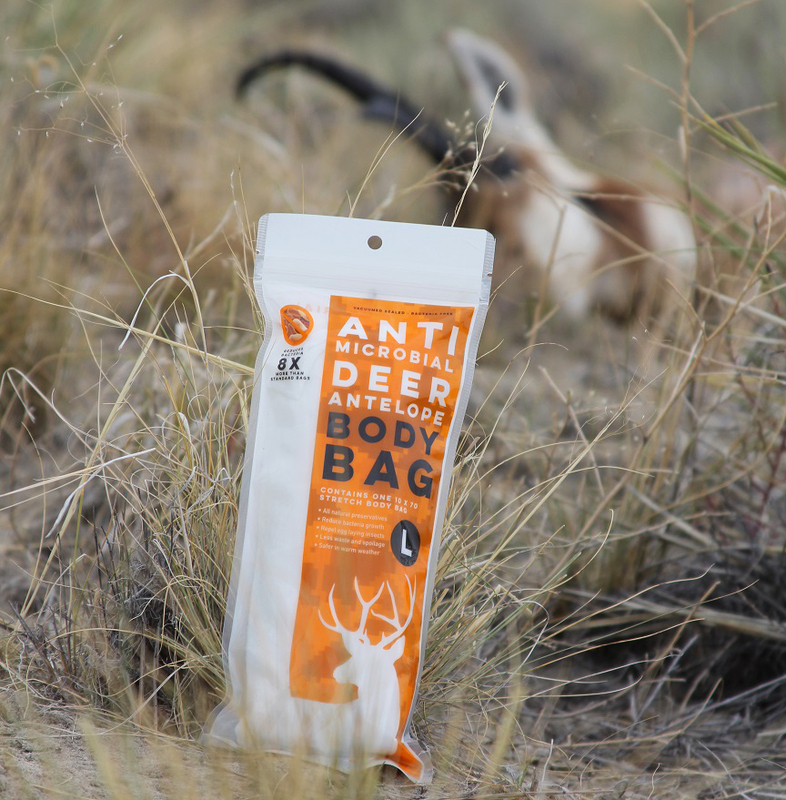 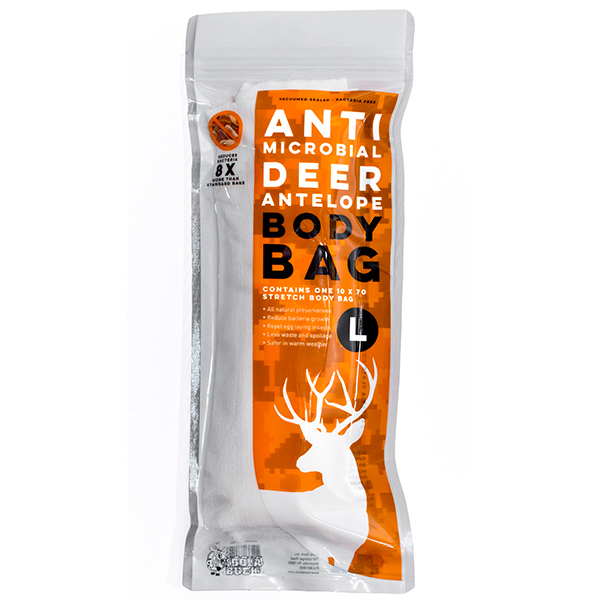 Contains one 10 X 70 stretch Body Bag for deer and/or antelope. As hunters, we process animals in less than sanitary conditions. Warm weather and dirty environments filled with leaves, hair, and other debris contaminate the surface of our game meat. 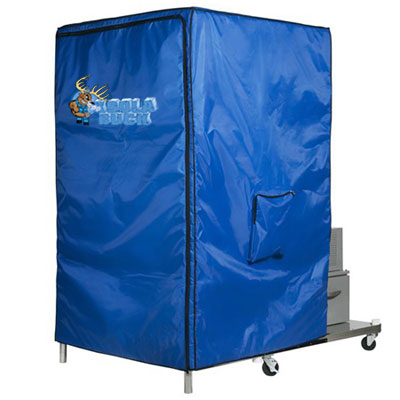 Spoilage organisms begin their growth on the surface. 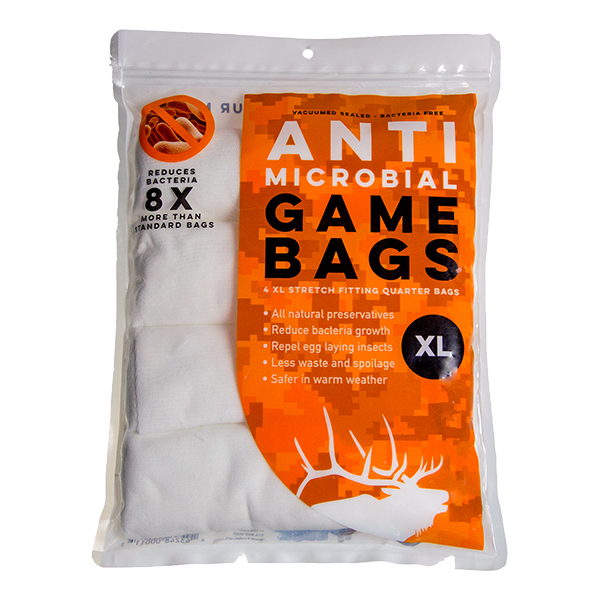 Koola Buck cotton/poly game bags are permeated in a proprietary blend of all natural flavorless acids derived from fruits and other bacterial inhibitors. 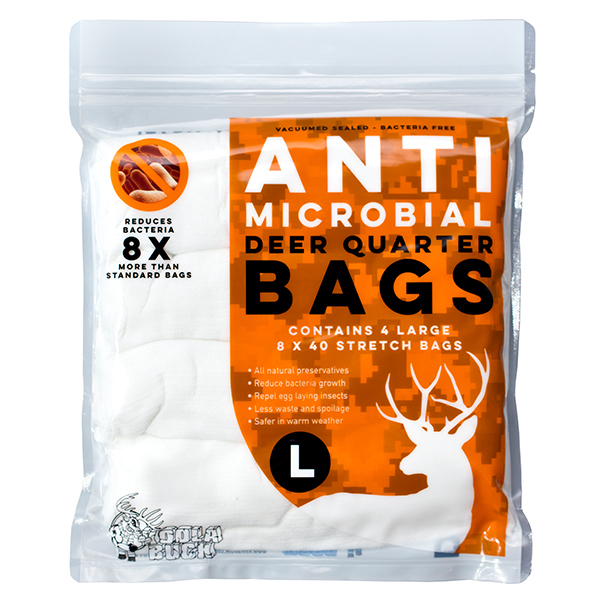 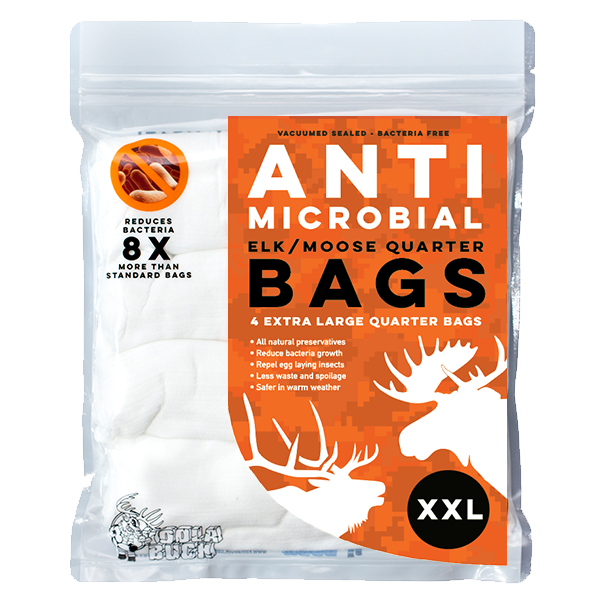 Protect your meat by reducing bacteria 8X more than standard bags. 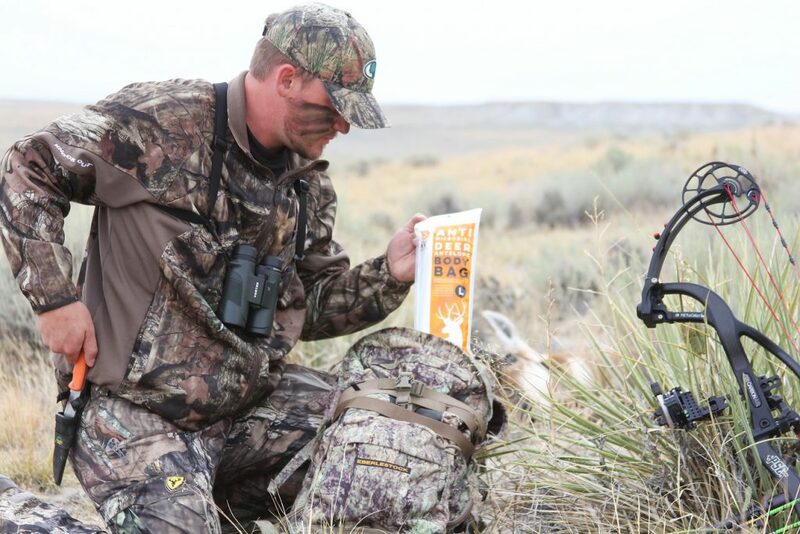 Ensure the safety and quality of the meat you feed your family with Koola Buck Game Bags.